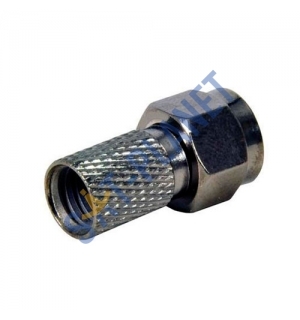 This Twist on F type Premium connector is essential component for all Satellite dishes and Aerials installations. 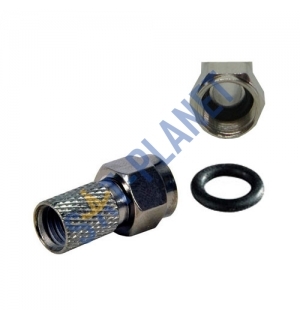 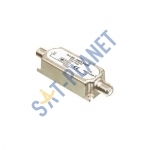 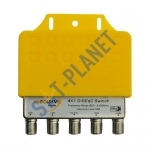 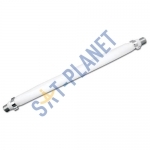 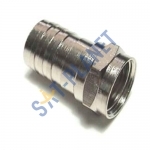 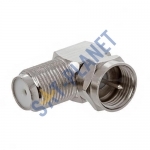 It used for attaching to standard RG6 Domestic coaxial satellite cable, these enabling the cable to be connected to satellite dish or Aerial or plugged into a device such as satellite receiver or a sky box. 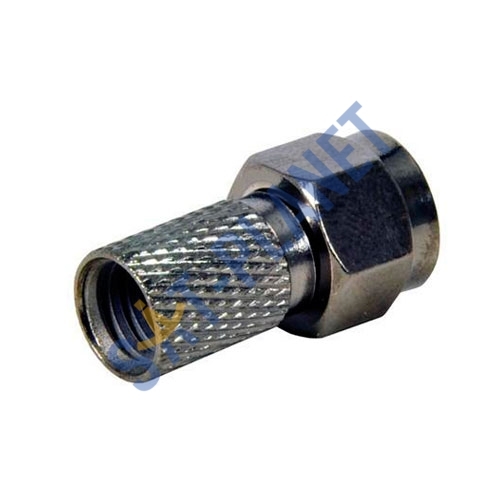 These connectors are very easy and quick to install by screwing onto the cable and no special tools are needed. 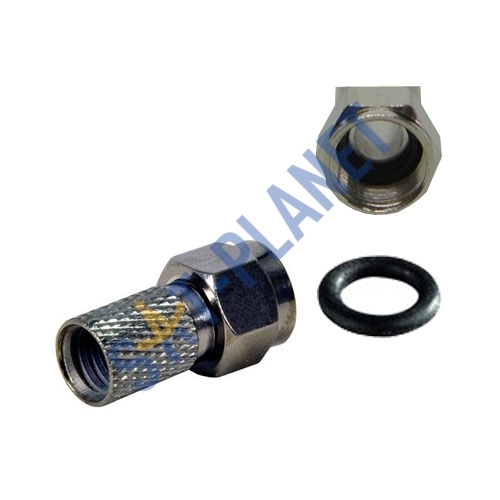 O-Ring forms a waterproof connection.